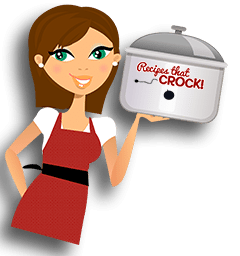 Weekly Meal Plan 11 - Crock Pot Holiday Edition - Recipes That Crock! 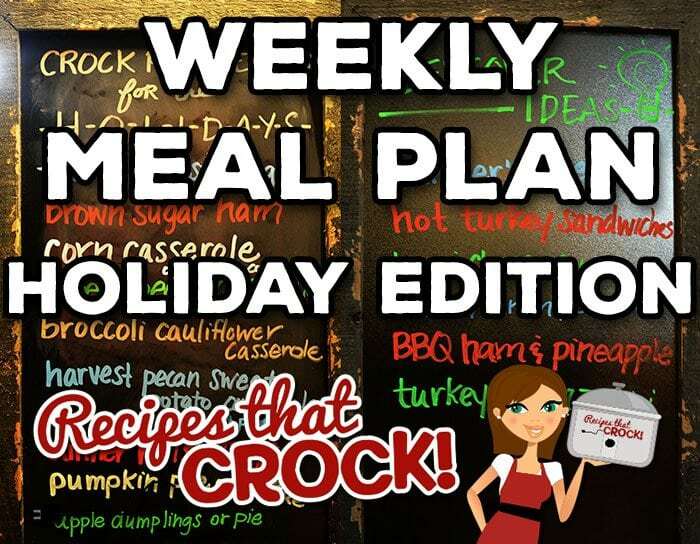 We are switching things up with week with a Weekly Meal Plan 11 – Crock Pot Holiday Edition! 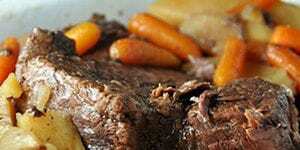 This week is all about how to use your slow cooker to free up your oven for the holidays. 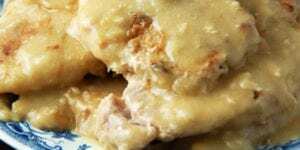 Crock pot turkey breast, Crock pot turkey legs, crock pot brown sugar ham, slow cooker corn casserole, crock pot creamy corn, crock pot green bean casserole and MUCH more including homemade yeast rolls you make in your slow cooker! 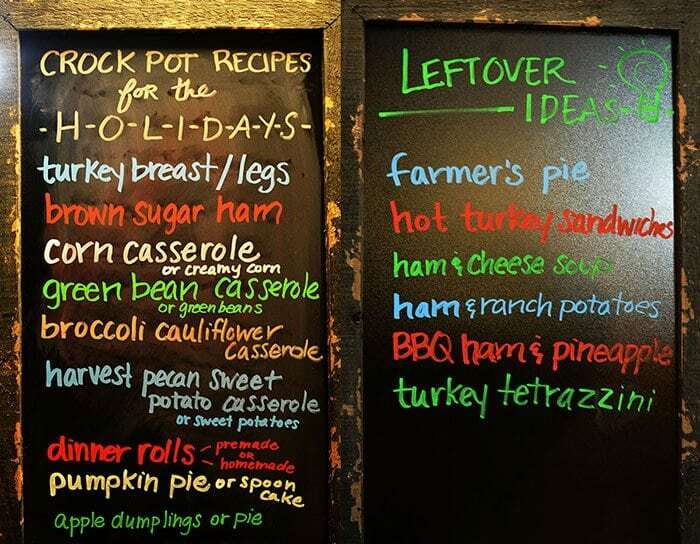 We also give you some ideas for what you can make with all those leftovers! Cris here! 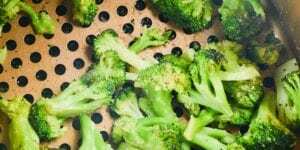 We had a blast with last week’s meal plan and weekly chat! As you know, we are including the weekly meal plan each week in our regular weekly chat on YouTube. Below is the full show where we answer reader questions. 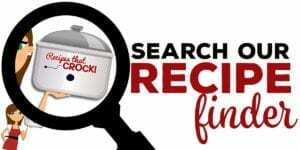 This week we are back from vacation and discussing everything from doubling recipes to casserole crock pots to how to use your slow cooker over the holidays! But for you video fans–Do you have a question for the show? Send it to us here. We are featuring reader questions every week! Now how about that meal plan? 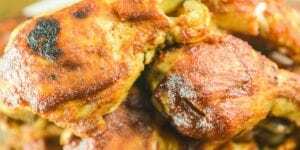 With the holidays upon us, life becomes anything but “normal” so here are some great ideas to help you plan out your holiday menu and keep those leftovers from going to waste! Or, pick and choose which recipe to see below. What are your meal plans this holiday week? 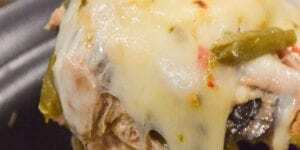 Are you planning on using your slow cooker? So glad you enjoy them Carol! Why don’t you try getting the nutrition data for each recipe. We do not provide that information because it varys greatly depending on which products and brands you choose to use. Calculations can be extremely misleading unless you are using the exact same ingredients and brands. Our best advice is to get a quality nutrition calculator and figure it based on what you choose to use. Hope that helps!